Our primary concern is the well-being, security and comfort of each Resident, physically, emotionally, and spiritually, based on respect and treating all with the dignity that is their due. We provide a full staff team, available 24 hours per day, able to offer help and support to our Residents whenever it is needed. We have the capacity for 62 residents within our home, with a number of en-suite and Jack and Jill bathrooms. Spiritual and emotional support is provided directly by the Sisters of Nazareth. 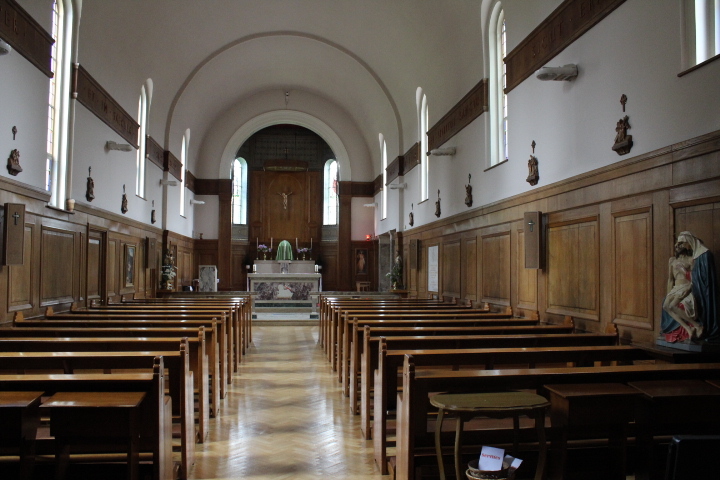 Daily Mass and other services are celebrated in the Chapel.